New York Times: My Watches Were in a Fire, Now What? LONDON — When the firefighters let us back into the house, I checked on our passports first. (They weren’t damaged.) My jewelry box was next — and wasn’t quite as lucky. About three hours earlier, the dimmer switch in the spare bedroom had shorted out and started a fire that quickly spread through our three-story home. My husband and I, along with our two black Labradors, were at a friend’s barbecue but neighbors alerted firefighters, who arrived quickly and controlled the blaze (sadly, though, they had to kick in our gorgeous mint-green Art Deco door). The smoke damage was extensive. My red leather-covered Smythson jewelry box, which had been in a locked drawer in the main bedroom, reeked of smoke. I wiped down several items — including a Cartier Tank watch with red leather strap and a Gucci timepiece that had belonged to my grandmother — and put some of the jewelry in soapy water to soak. A few weeks later — with life still feeling upside down as we had to move out of the house temporarily, send most of our things for repair and deal with our inept insurance company — I realized that the extra black leather strap to my Cartier was still in the drawer, and the key had been misplaced in the havoc. I’m sure I will be able to retrieve it once renovations begin in the bedroom but, for now, it is still soaking up the smoky stench. I called the Cartier store on Bond Street to ask what I should do once I have the strap in hand again — leather has a way of holding onto a smoky smell (just ask my shoes and handbags). A salesman in the repair department recommended that I bring it to the store to determine whether it could be cleaned or would have to be discarded. We talked for only a few minutes — but the conversation got me thinking about what would have happened if the watch dials had been damaged or if one of the watches had been sitting on the now-destroyed wooden bathroom sink (where I sometimes left them after a shower). Could they have been repaired? Would their resale value have been diminished? We actually had the watches and some artwork listed on our policy but, after the fire, it was clear that we did not have enough coverage to cover repairs and proper restoration. When it comes to repairs, specialists warn that quick action is needed any time a watch has been exposed to water. He added that exposure to heat could damage the rubber seals that make a watch waterproof or water-resistant — a problem that would not be obvious to the average owner — but would allow moisture in the air to get into the movement and begin corroding it. 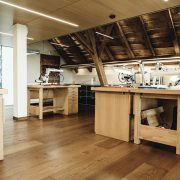 Many high-end watch companies offer repairs and restoration, usually done at their headquarters or main workshop sites. And brands that do not probably can refer you to someone who has been trained to repair their timepieces. Oliver Pollock, whose family has been in the watch repair business for 150 years, is the founder of Luxury Watch Repairs in London, which specializes in brands such as Rolex and Breitling. When repairs are needed, Mr. Pollock wrote in an email, “Our watchmakers often create parts from scratch if they are no longer in production. 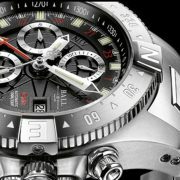 Mr. Pollock said that there was no minimum fee for repairs but that his company charged 220 pounds ($285) for a cleaning that includes reassembly of the dial and hands and complete tests for water resistance and pressure. 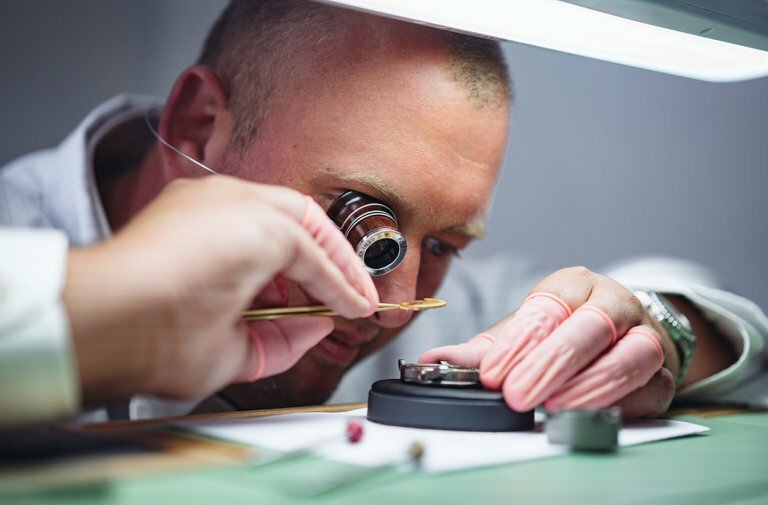 Sometimes, he said, a damaged watch’s restoration can start at £240 but if things need to be replaced, such as the glass and bezel, it can exceed £1,000, especially if the case is 18-karat gold. 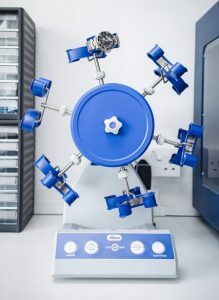 Basic repairs should not affect a watch’s value in a sale or at auction but changing parts might, said Jonathan Darracott, global head of watches at Bonhams auction house in London. But sometimes value can be much less important than sentiment in deciding what to do with a damaged timepiece. Luckily, my grandmother’s Gucci watch was not damaged in the fire. But if it had been, I would have had it repaired regardless of the cost because it had been my father’s gift and he had ensured that it came to me after her death. As for my watches, it’s likely I will have to replace the straps — so far I haven’t had much luck getting the smoky smell out of my other leather things. But, when I think about what happened, it’s a small price for what could have been so much worse. https://ginannebrownell.com/wp-content/uploads/2017/10/watches.jpg 505 768 Ginanne Brownell https://ginannebrownell.com/wp-content/uploads/2016/06/Ginanne-Brownell-new2-300x117.png Ginanne Brownell2017-10-16 19:16:522017-10-16 19:17:44New York Times: My Watches Were in a Fire, Now What?